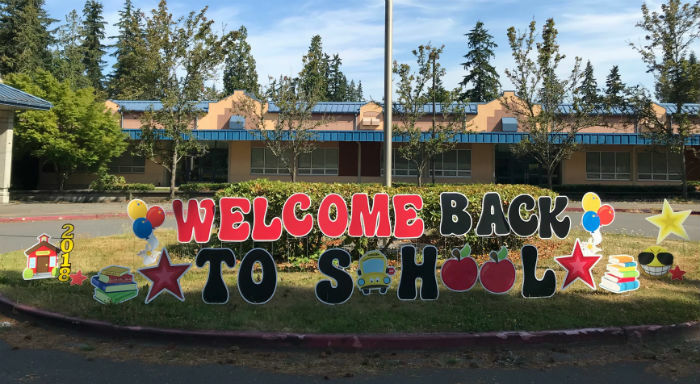 Here’s a Great Wayto Welcome Your Students Back to School – With a Yard Sign Display! 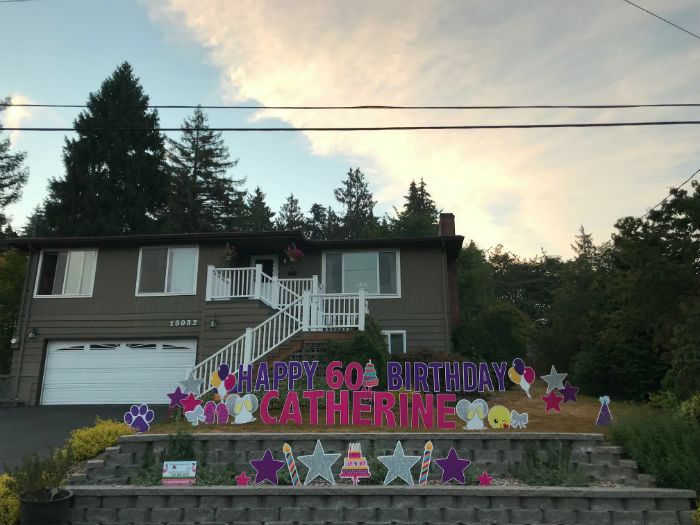 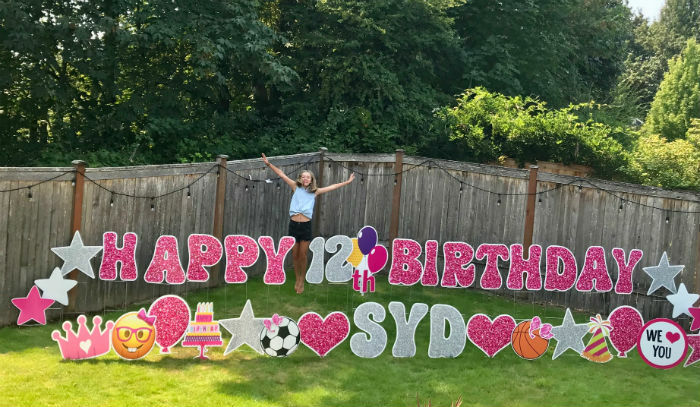 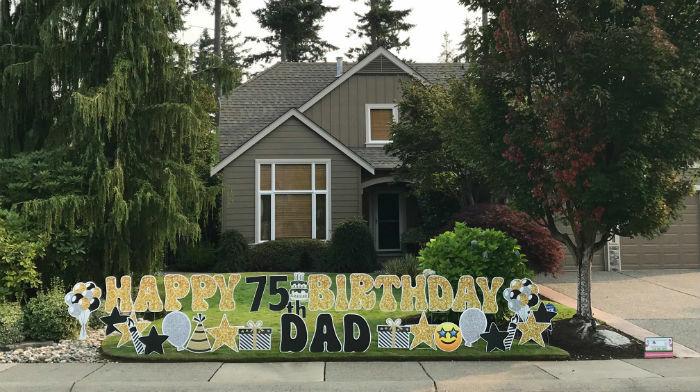 Celebrating birthdays in a BIG way – Yard Announcments loves to help you party with our FUN birthday yard signs! 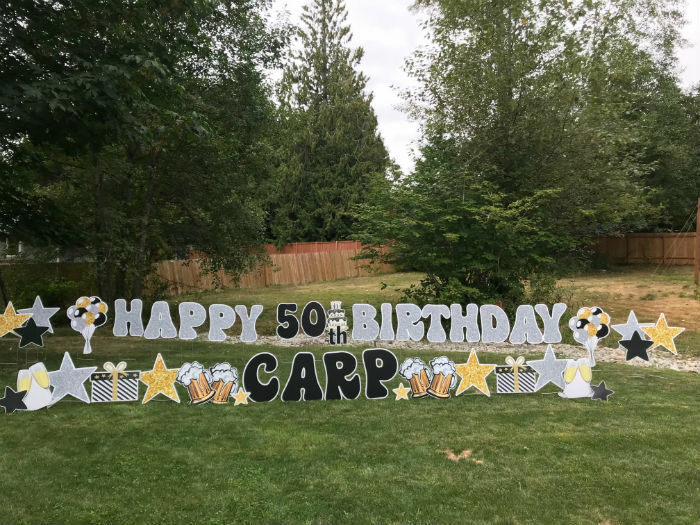 Yard Announcements would love to help your special person feel celebrated with birthday yard signs on their BIG day!